Halloween is celebrated in many countries on October 31st. It is a Christian holiday and begins the three-day observance Allhallowtide, the time in the liturgical year dedicated to remembering the dead, including saints, martyrs and all the departed, by attending church services and lighting candles on the graves of the dead. 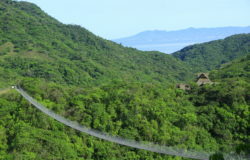 Some of the activities include trick-or-treating, which is the most popular specially for the children, attending costume parties, decorating, carving pumpkins into jack-o’-lanterns, lighting bonfires, apple bobbing and games, playing some pranks, visiting haunted attractions and themed parks, telling scary stories, and watching some horror films. Halloween is the second most popular holiday in the United States. It is celebrated with children and adults getting dressed up in both, funny or scary costumes, to go trick-or-treating and attending costume parties. Although the tradition has changed over the years, in the United States and Canada, dressing up is still the most important part of the show. Candy plays a very important role in the tradition, since you can see many children running from door to door screaming “Trick or treat” and waiting for their buckets to get filled of delicious candy. 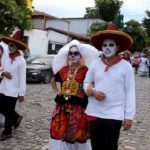 In Mexico, “Halloween” or “Día de las Brujas” is mainly a children’s festivity also celebrated on October 31st, but it is often overshadowed by the Day of the Dead. You can see children in their costumes trick-or-treating to people’s homes, asking for candy screaming “we want Halloween”. Toys and candy are made with the resemblance of skeletons, coffins, and the personification of the death, which are found in many stores in every city. Candles, paper wreaths and seasonal flowers are also sold for the Day of the Dead festivities, which starts as early as Halloween, so it is celebrated on a larger scale. 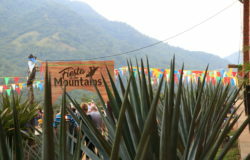 Mexicans embrace the Day of the Dead as a festive occasion with parties, fireworks, and many other activities. 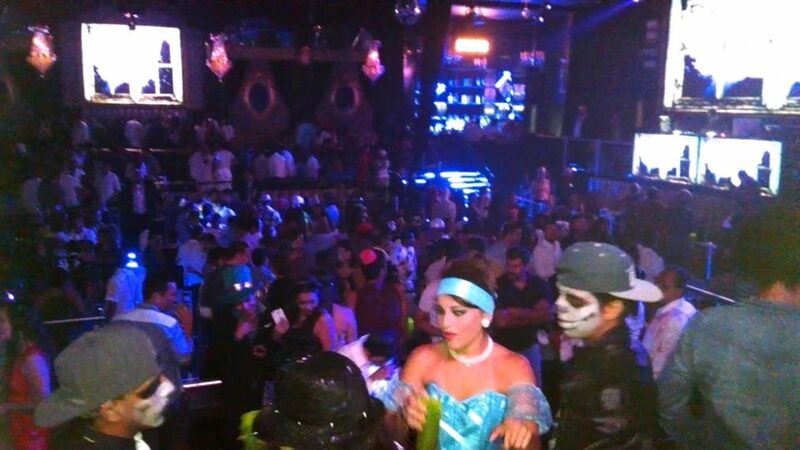 Puerto Vallarta is a great place for celebrating Halloween. Children also dress up to go trick-or-treating to the Malecon. Adults join local bars and restaurants to celebrate such a fun holiday. And locals not only celebrate Halloween, but also the Day of the Dead, so the holiday lasts longer than just one night. 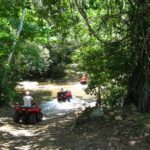 If you are on going to Puerto Vallarta to enjoy these amazing holidays, come visit us to experience so much fun excitement with our eco-tours in Canopy River, for more information, contact us +52 322 222 0560. 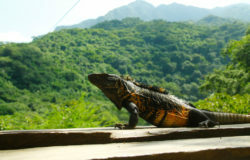 Why Is it Good to Do Ecotourism?